Olives are a great item to add to many types of recipes. However, the cost of a store bought product is often costly compared to the size of the container. If you have a supply of raw olives, then you have the option to can them at home. 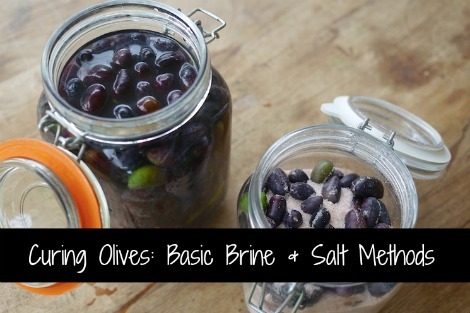 The easiest method for curing olives is to add them to a brine. Another option is to use salt. If you have seen the cost of basic salt at the store, then you may want to consider using a brine. The preparation of the olives will be crucial. Expect to wait a few weeks to a couple of months when you are curing olives. The reason is the taste is going to be bitter if the olives have not been in the brine long enough. You need to taste the olives from time to time to know for sure.